As this maps has appeared in several undated atlases with various contents, it is difficult to fix an exact date of publication. 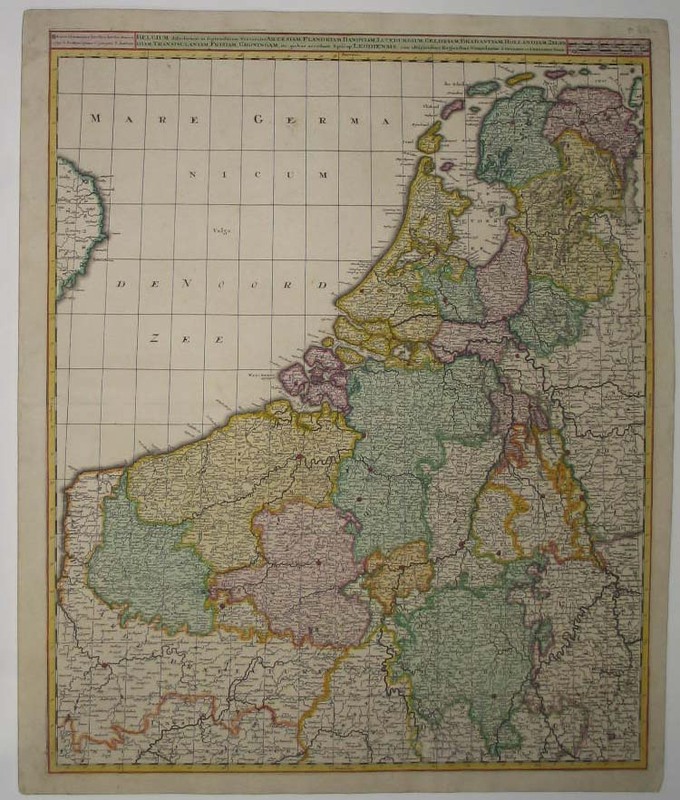 The map was probably made around 1700 shortly after L. Valck entered the business of his father. Lacking any kind of decoration, the map may be considered as one of the earliest exempales of modern matter-of-fact French styled maps. Verso blanc.